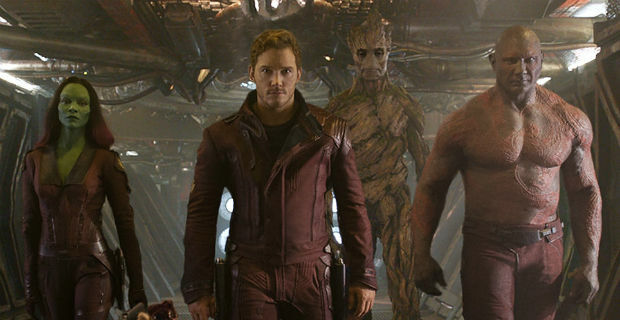 Gobbledygeek episode 194, “Groot Suit Riot (feat. Kenn Edwards),” is available for listening or download right here. and on iTunes here. Come and get your love, boys and girls: the Guardians of the Galaxy have arrived. Paul and AJ abduct the young, impressionable Kenn Edwards (So Let’s Get to the Pointhost/Smoke Gets in Your Ears co-host), leading him on a whirlwind tour of the universe, discussing the finer points of James Gunn’s sci-fi blockbuster. 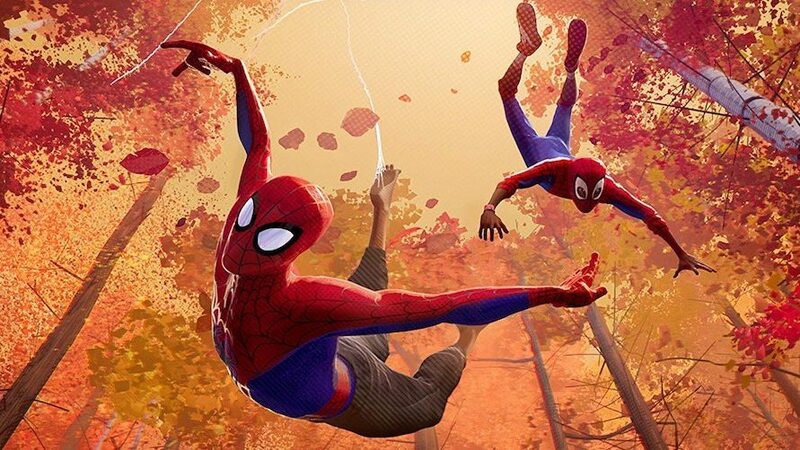 Among those points: whether or not, ten movies in, the film marks progress for Marvel Studios; the unlikely (or perhaps the most likely) breakout characters; and that bitchin’ soundtrack. Plus, AJ goes in for a sleep test and gets back up on his Spider-Ham soapbox. Next: Joseph Lewis returns for another gathering of the Turtle…uh, Tribe? Is that a thing? Anyway, this time the gang’s discussing the new Michael Bay-produced Ninja Turtles movie.